Everyone could use a few shortcuts when it comes to party planning and Ramadan is the best time to cut your prep time way down. That’s why I love the Deli Halal meats because they are wholesome, halal and make one’s life so much easier when it comes to quick, delicious sandwiches or party food like this platter that I show you how to make in the video below. To learn more and to locate Deli Halal meats in your neighborhood, sign up to our newsletter here to get updates on where you can find their products. 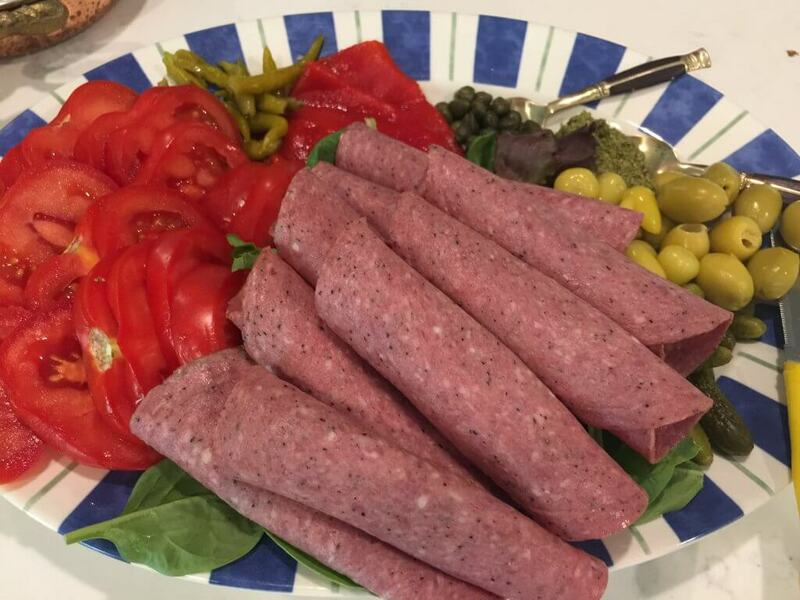 This is the Deli Halal Salami meat, which I love because it allows me to have something very Italian on my platter, something I was used to growing up but had a very hard time finding after eating only halal. Now, it’s easy! But, you can also try their Smoked Turkey Breast, Corned Beef, Beef Pastrami and more- most of which are nitrite-free! 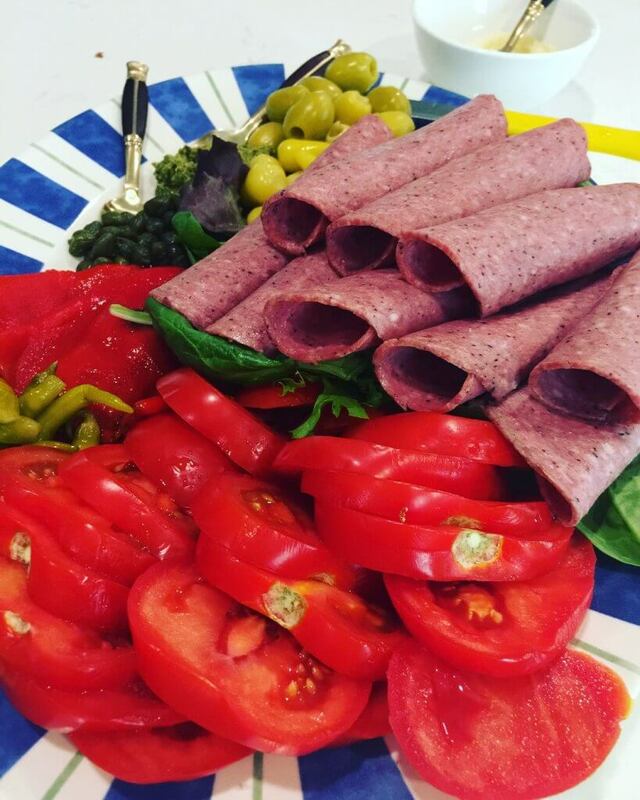 This entry was posted in Appetizers, Celebrate, Deli Halal, Iftar, Iftar Starter, nitrite-free, party, Ramadan, Ramadan recipes, wholesome. Bookmark the permalink.